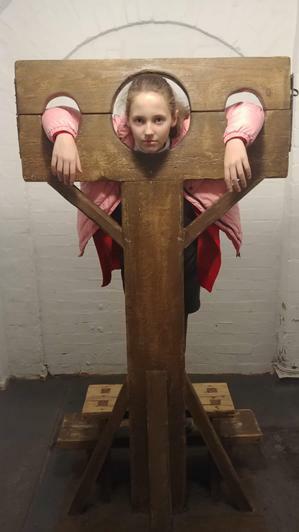 On Thursday 21st March, we made our way to Nottingham to visit the National Justice Museum. 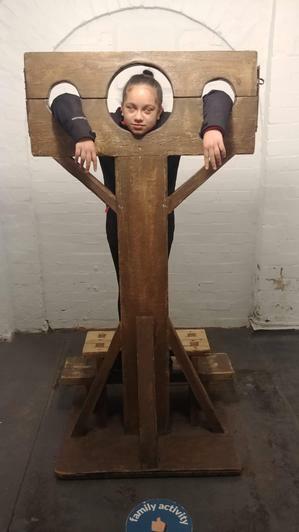 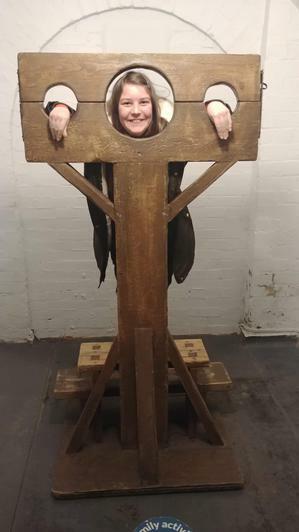 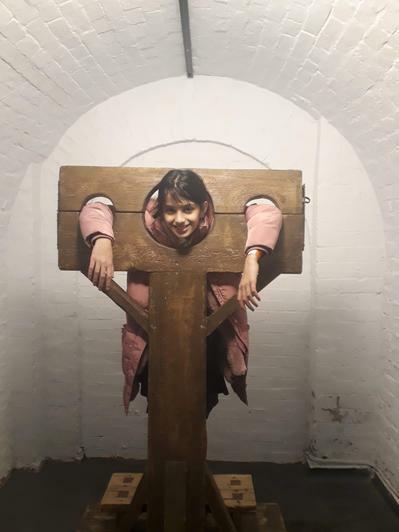 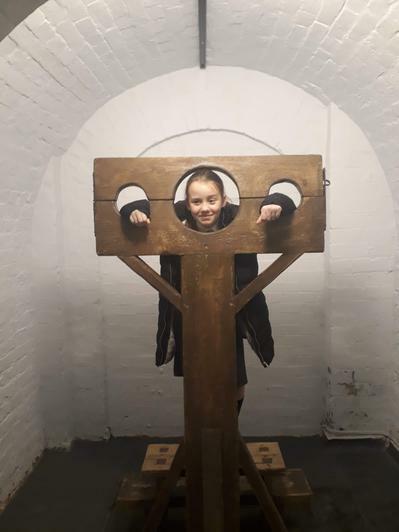 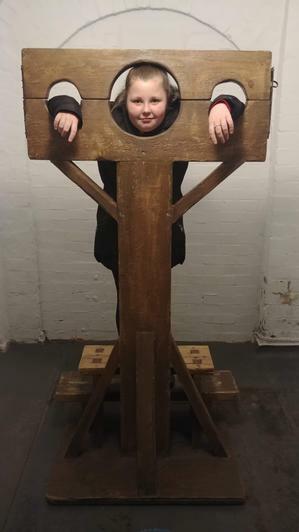 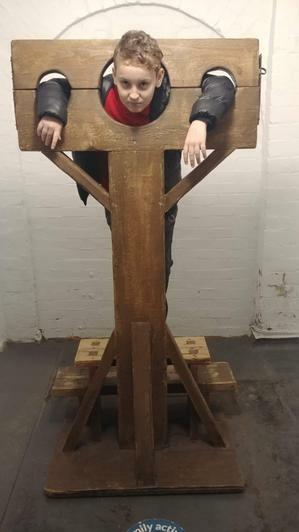 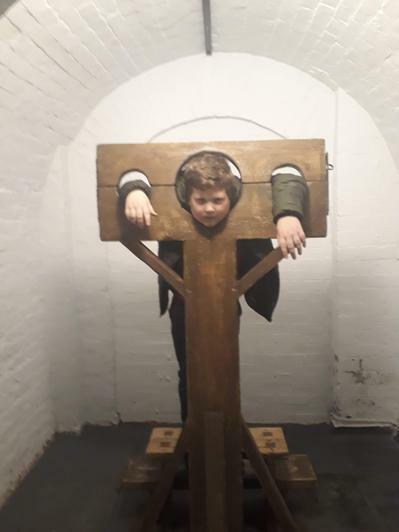 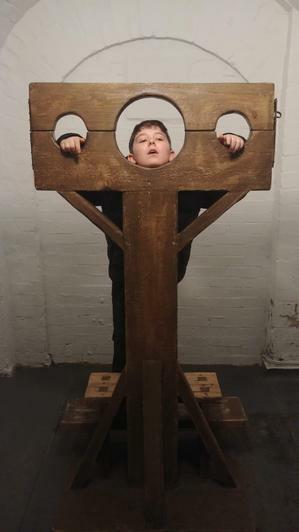 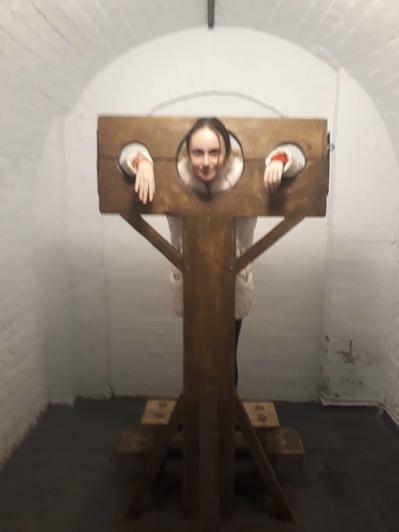 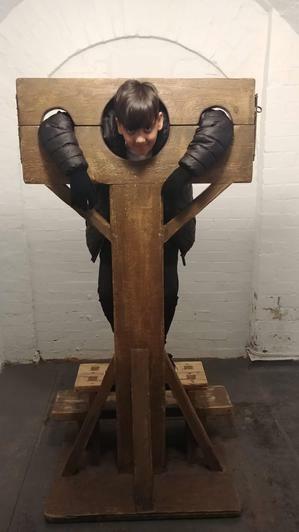 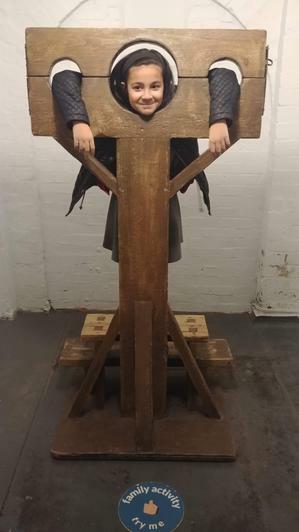 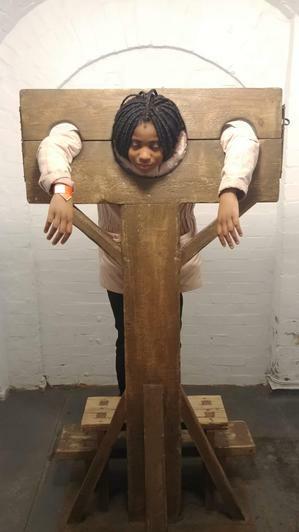 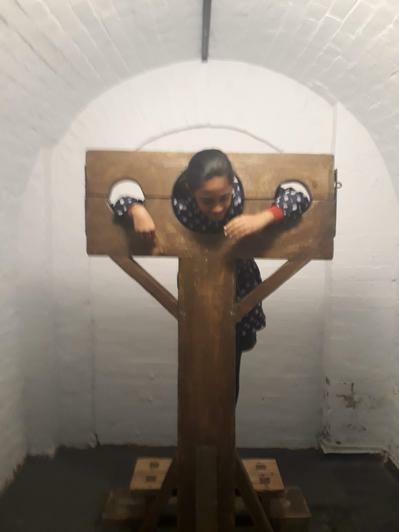 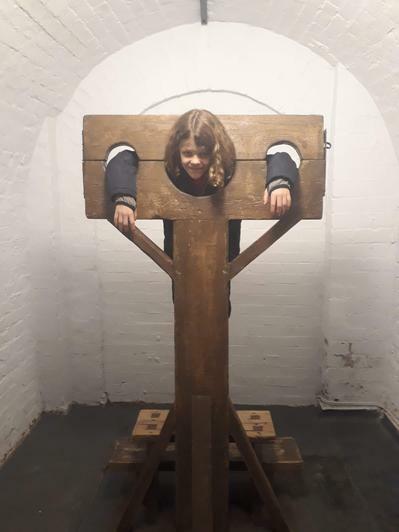 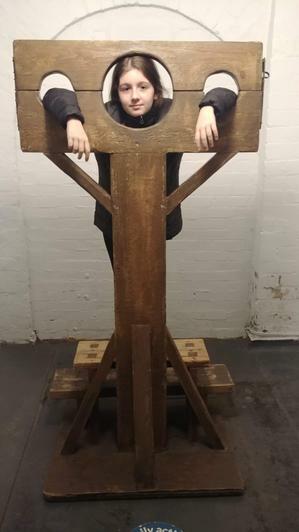 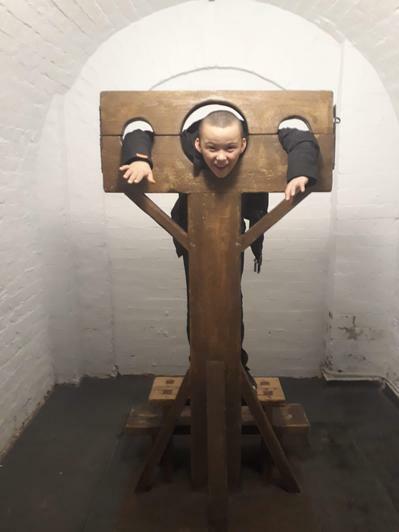 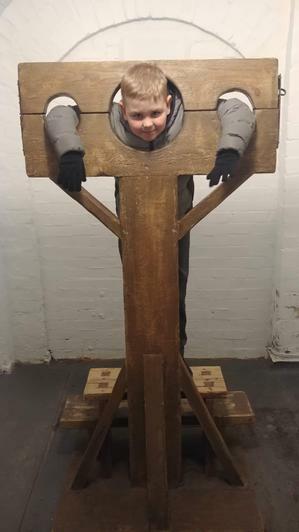 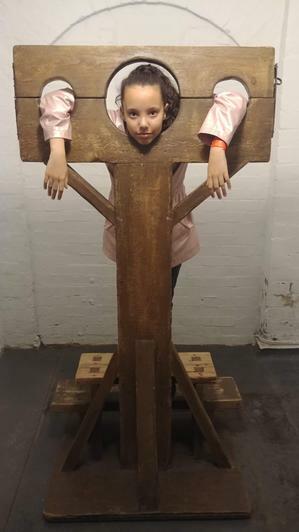 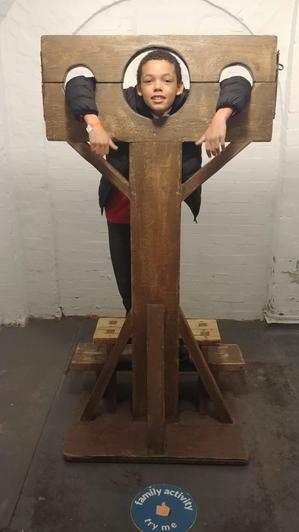 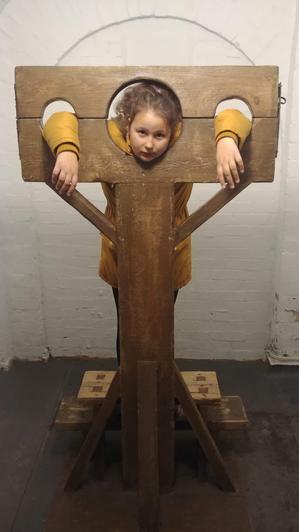 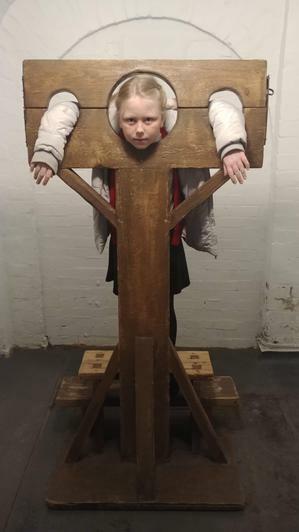 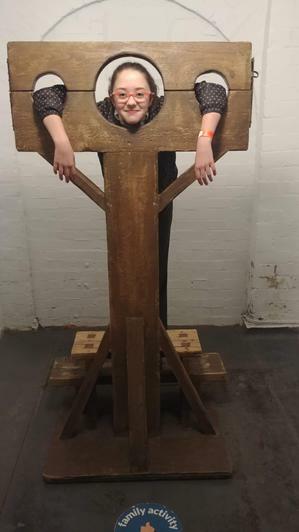 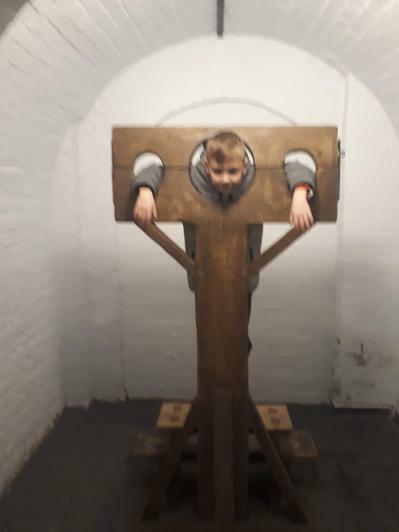 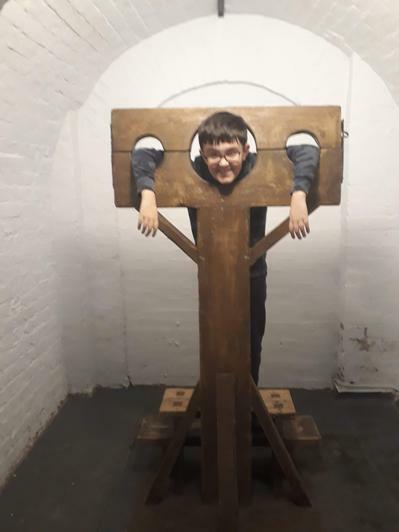 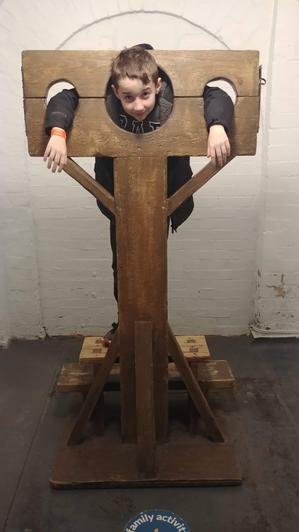 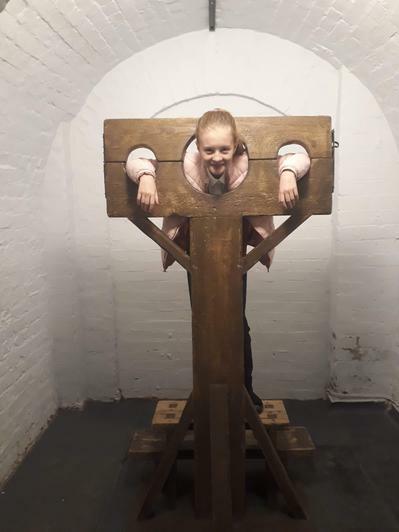 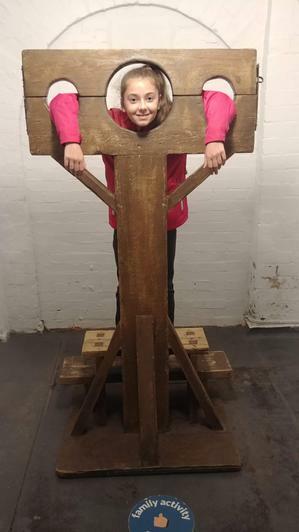 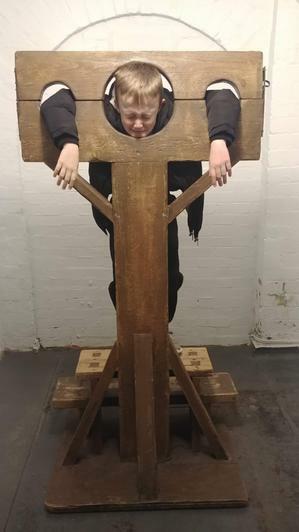 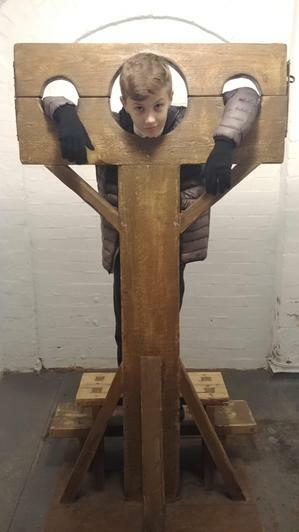 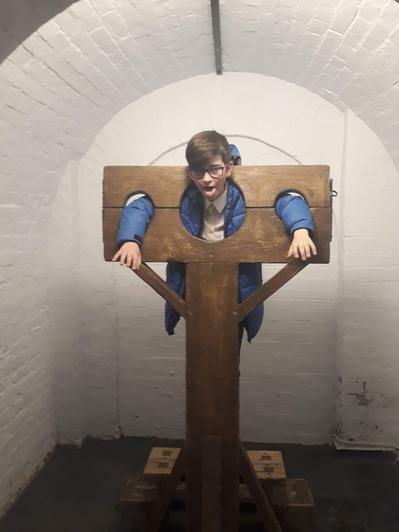 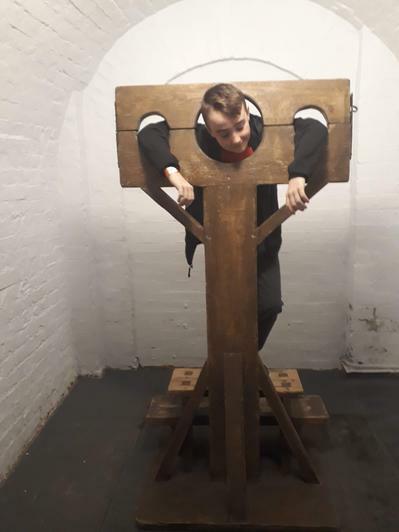 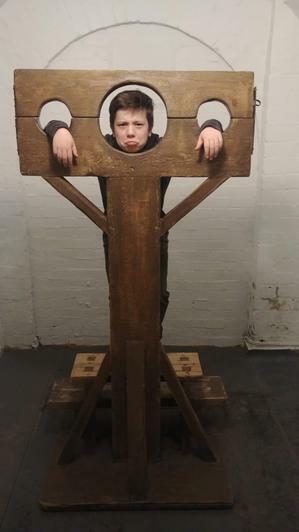 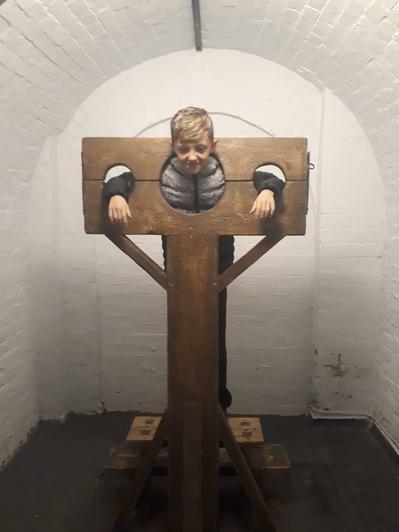 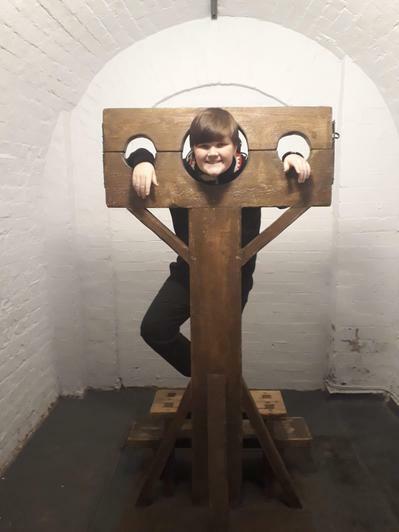 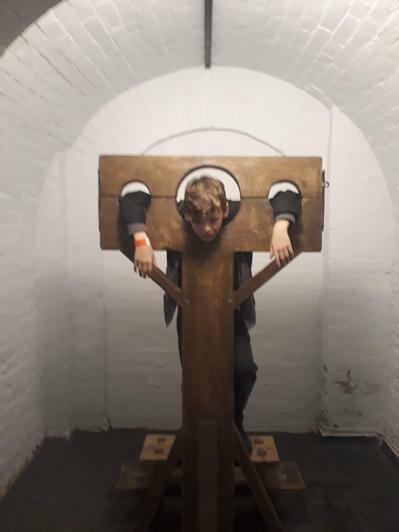 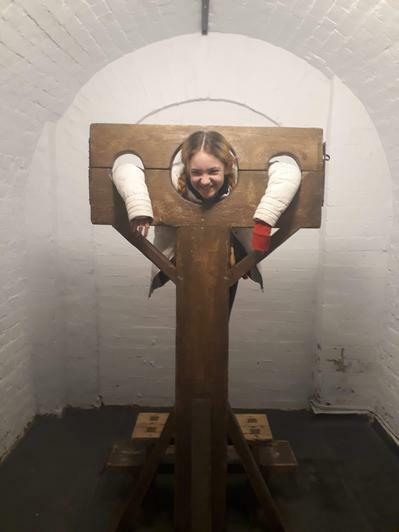 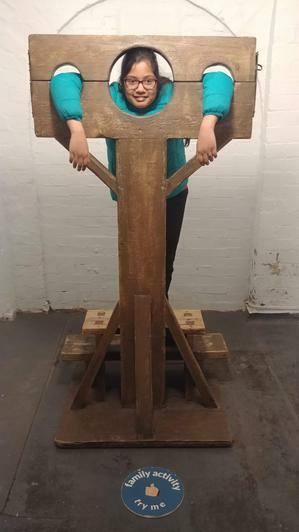 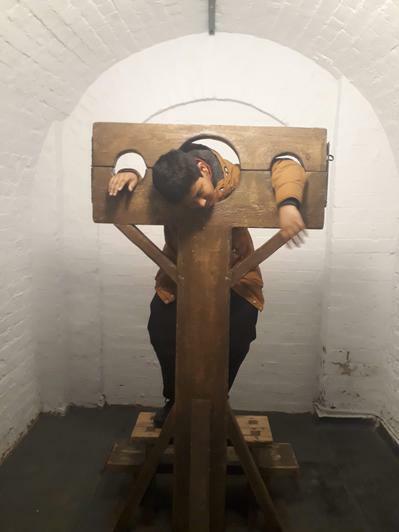 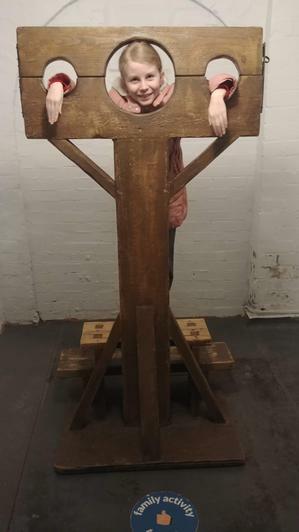 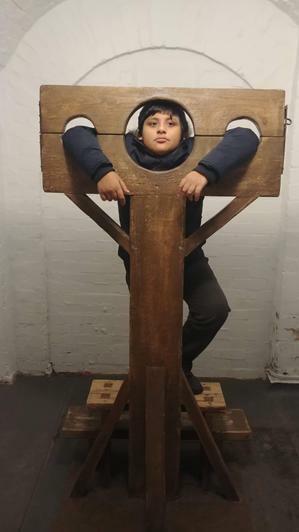 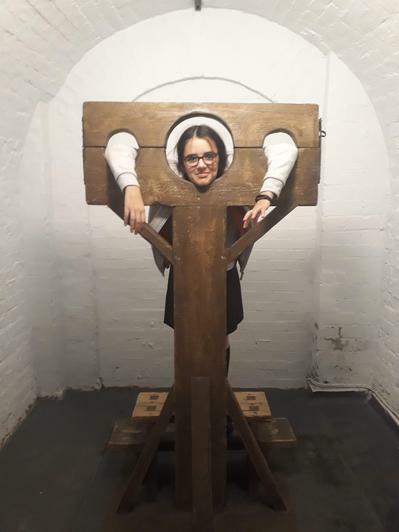 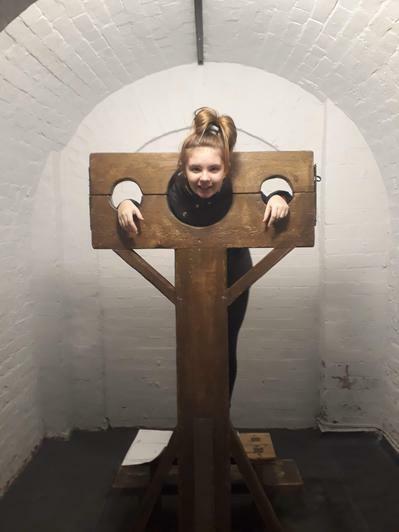 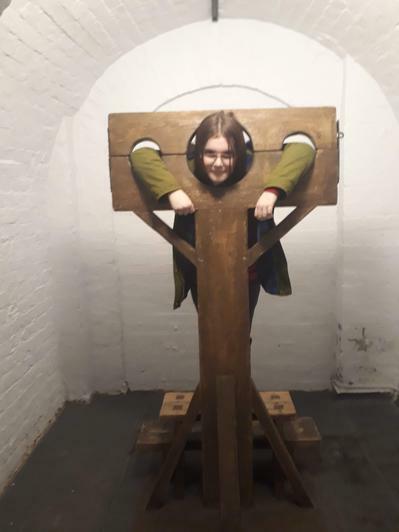 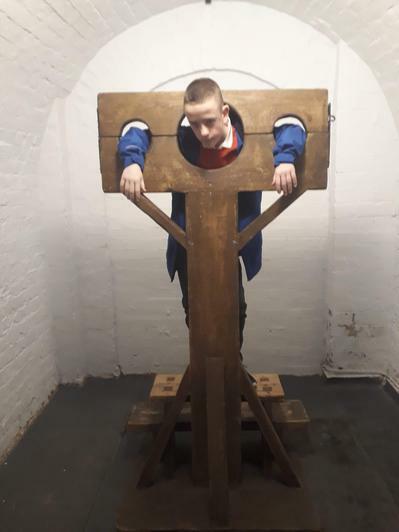 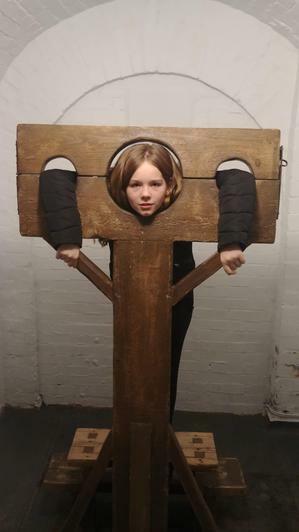 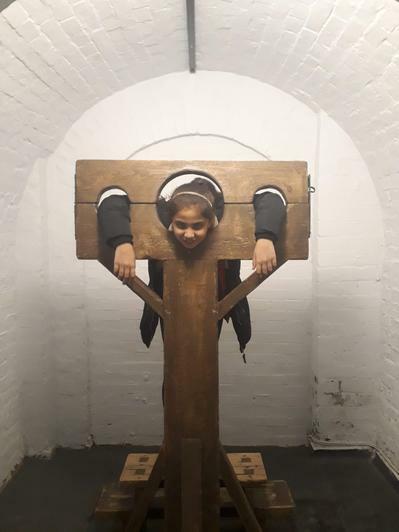 The trip enabled all the children to experience, at first hand, a whole range of authentic artefacts...and it also provided a fantastic finish to our Spring Thematic Topic - Crime and Punishment. Throughout the term, we have been learning about the history of crime and punishment in the UK. 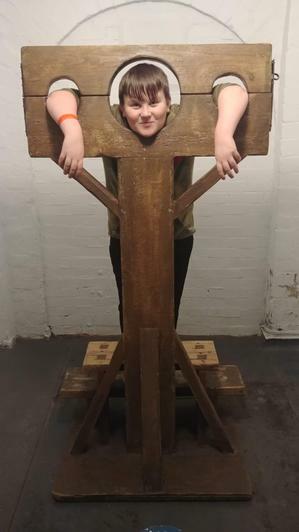 Starting with Roman Britain, we went on a chronological journey through the ages, passing through the Anglo-Saxons, Vikings, stopping off at the Normans, moving into Medieval and Tudor Britain, before finally finishing with Victorian Britain and the 21st Century. 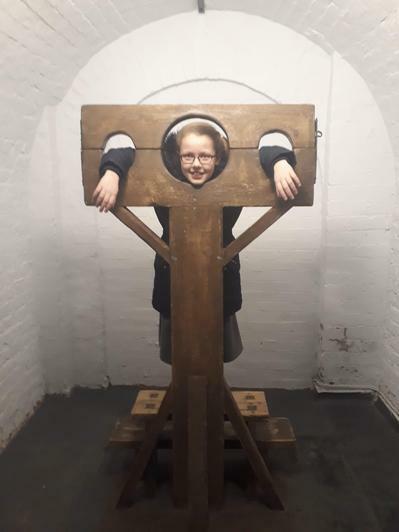 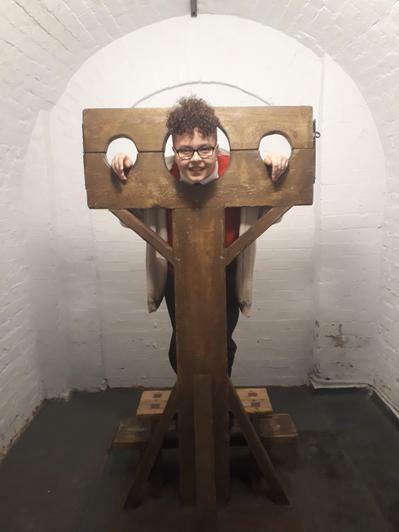 The learning in the classroom, naturally, was exciting and fun - but the best learning took place in the cells and courtrooms in Nottingham. 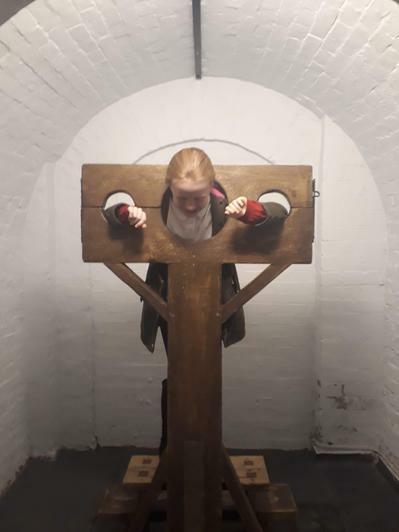 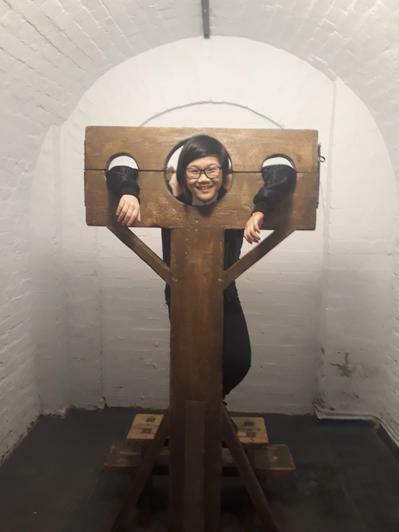 With expert characters, and our own personal guides, we were able to extend our learning and ask a whole host of questions to our 'crime and punishment' specialists, who provided us with a much deeper understanding of the law and justice system here in the UK. 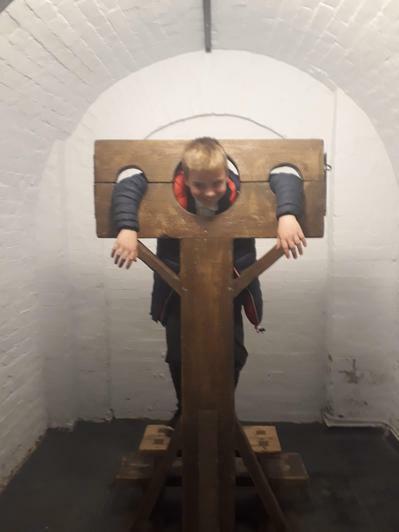 Thanks to our parents for supporting our trip - it really was a brilliant day of learning!